Nurturing You Womens Health & Wellness Blog Happy 2017! I hope you have already established what in 2016 you are LEAVING behind and what you will embrace for the new year. I am all about moving forward and being committed. I want to share MY commitment to you for the year. Let me start by saying a little about the importance of BALANCE in your lifestyle. As much as I love the idea of restoring hormonal balance with the use of bio-identical hormones, your NUTRITIONAL state and your EXERCISE, YES! physical state are important as well. Using hormones while neglecting these areas are setting you up for sabotage.Your body needs to metabolize hormones and there are a lot of factors that go into this optimally being done. I am 55 years old and for the last 30 years of my life I have understood the importance of supplementation and eating properly. My body (and my face!) tells on me every time I deviate. What you put IN your body will show up on the outside, good or bad. What you put in will determine how you FEEL, good or bad. I want to FEEL GREAT all the time, to be focused, energetic and well rested. 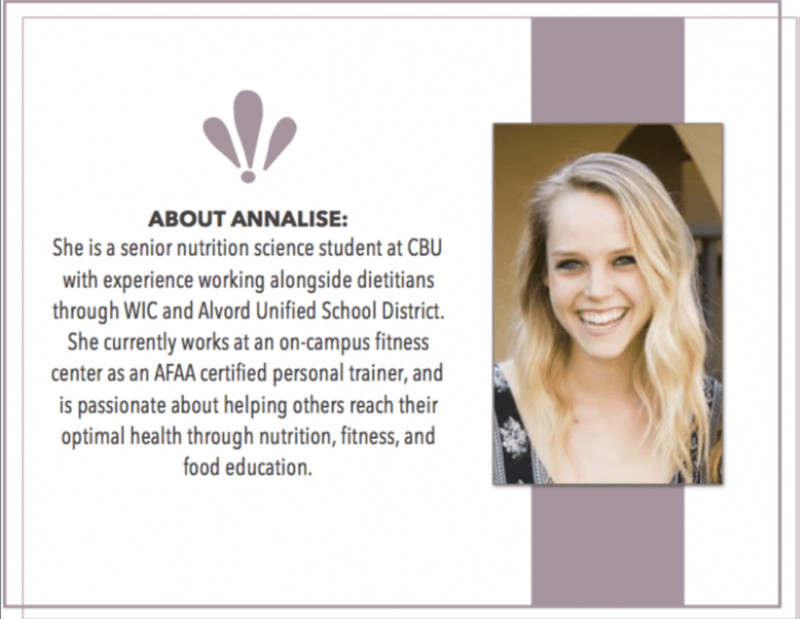 Most of you know what to do BUT if you don't OR if you need help being accountable, I committed to help you by bringing on a CBU Student who is in her senior year in Nutrition Sciences. She is an excellent student and is so very willing to be of help, it is her passion. You can schedule a nutrition consultation with her for a fee. She is also a licensed Personal Trainer and can give you tips. I am starting a "interest" list so let me know if you are interested! I also committed to offer you A NEW UNIQUE line of supplements that offer a different kind of delivery system to optimize how it is absorbed, it BYPASSES the destruction that takes place in the gastrointestinal system, how? Liposome technology, big word for "fat covering". Some are in microcapsules but most are in a SPRAY form. It is NOT just another "spray vitamin" it is the scientifically proven liposomes that make the difference. This is NOT available in any store and I am very fortunate to have been introduced to this in it's pre-launch phase. The initial 5 will be avialable this month.